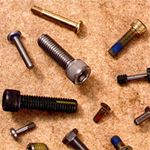 We stock an extensive range of aircraft fasteners and have listed the most common bolts and fasteners on our site. 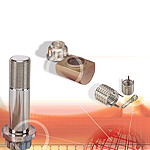 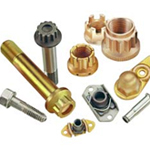 ACA Corporation offers a wide range of fasteners that comply with military specifications and militaty standards. 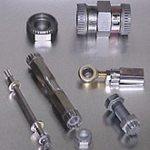 We specialize in a wide variety of self locking screws, nuts, bolts and inserts with patch, pellet, strip and all metal locking elements.